A change from the scheduled guest. Unfortunately Musician Anna Neale couldn’t join us this evening, but will be with us next Wednesday to talk and play for us. So from 8-9pm, we’re joined by Charlene Peterson who started Peterson’s Fund for Children, an amazing local charity that supports children in Surrey, who suffer from cerebral palsy and other similar disabilities. We’ll be hearing how it all started and about the work they are involved in. Charlene has also chosen 3 songs, which we will hear between our chat. In the second hour, some more guests! 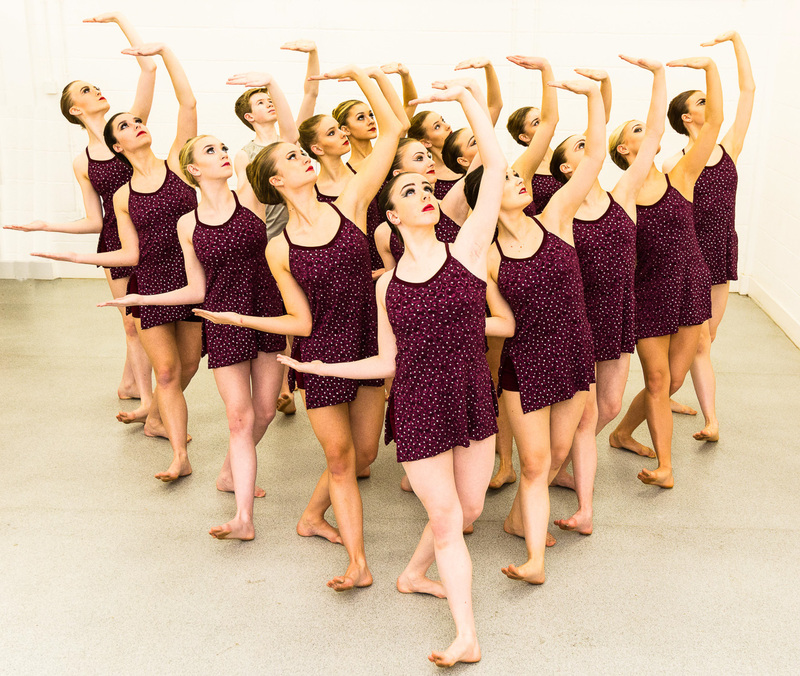 Last month we were joined by Siriol, Charlotte, Olivia, Sophie and Alex from Summerscales Performing Arts in Horsell, who spoke about their Mission to represent England at this year’s Dance World Cup! 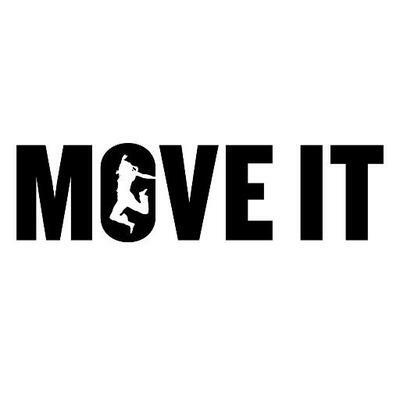 Over the weekend they were at MOVE IT Show 2016, a Festival of Dance, which took place at the Excel in London. Tonight we’ll be joined by Alex, Sophie, Annie and Phoebe to hear how it all went, and we’ll find out how their preparations for the World Cup are coming along. They’ve chosen some songs too, so we’ll be hearing these while we chat. 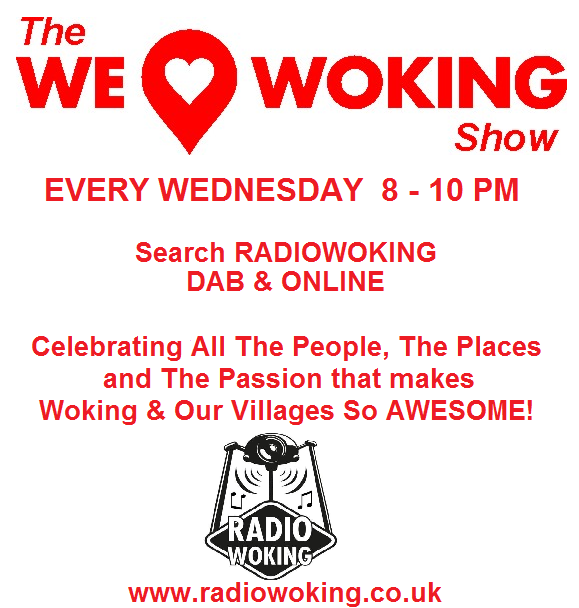 So for 2 hours of local chat, music, events and happenings – Join us from 8-10pm, Tonight and every Wednesday here on Radio Woking. 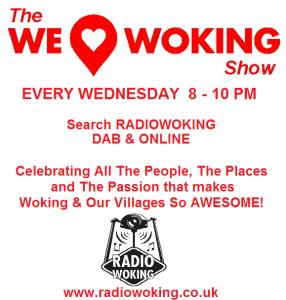 We are also now available on DAB Digital Radio, search Radio Woking. To listen on mobiles and tablets, you can download the free Tunein app, available for all makes.